Tanzania is the land of parks. Royal Mount Kilimanjaro rising on top of the Serengeti. People consider it as home or all above in Africa. Most of the people who visit Tanzania find themselves passing from Dar es Salaam. 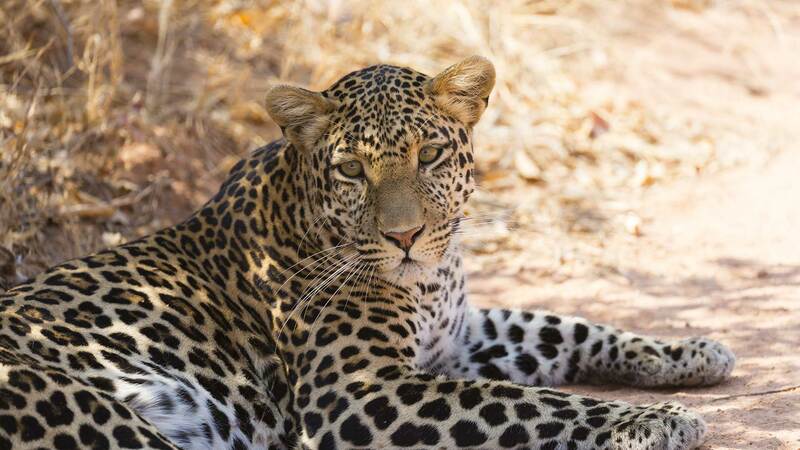 They enjoy safaris and a variety of wildlife screening venture. 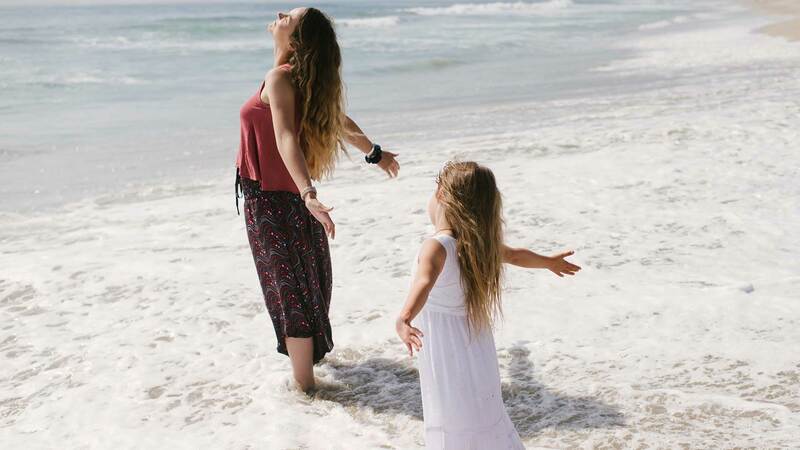 If you want to take a relaxing break from messy life, it is the best place. 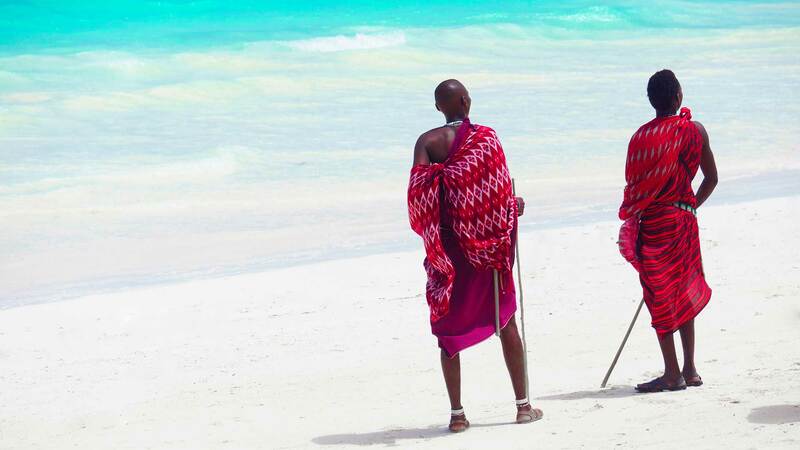 There, you will find yourself in between beautiful scenery and stunning beaches of Zanzibar. On the other hand. 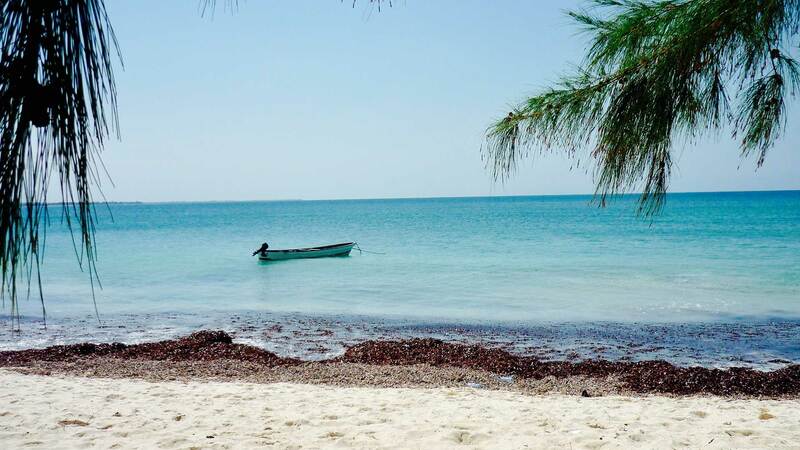 Mafia and Off Pemba islands is an entirely another kind of natural wonder. 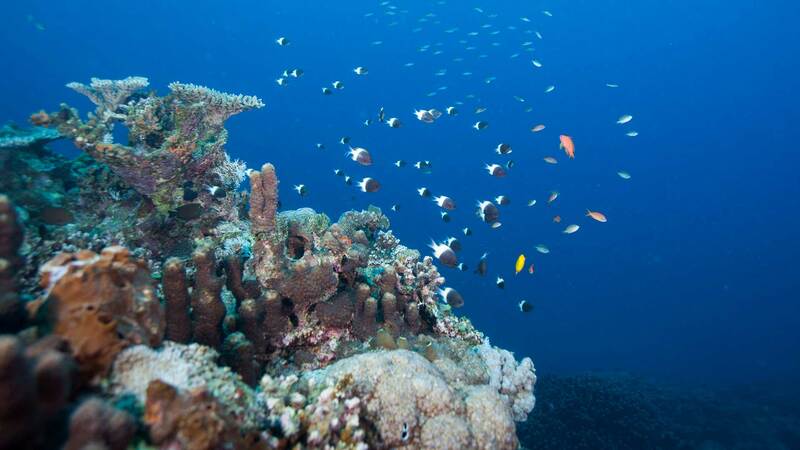 Furthermore, it is one the most admiring place by the scuba divers and snorkelers. 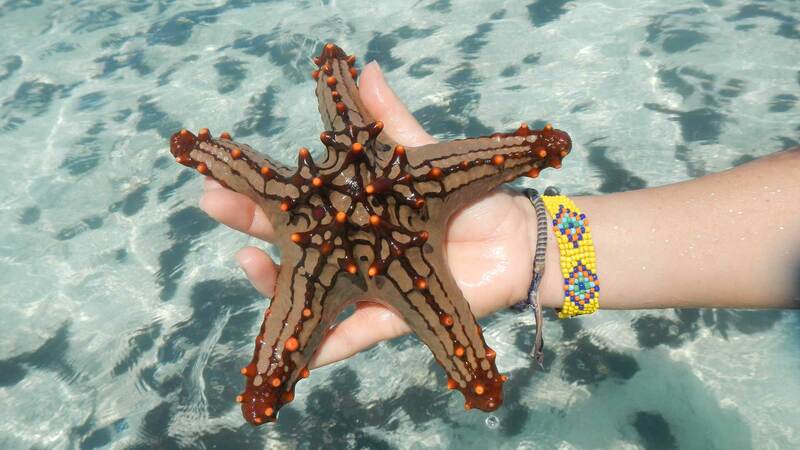 Who come here from all around the globe to practice the coral precincts, multi-colored fish, and crystal clear waters. 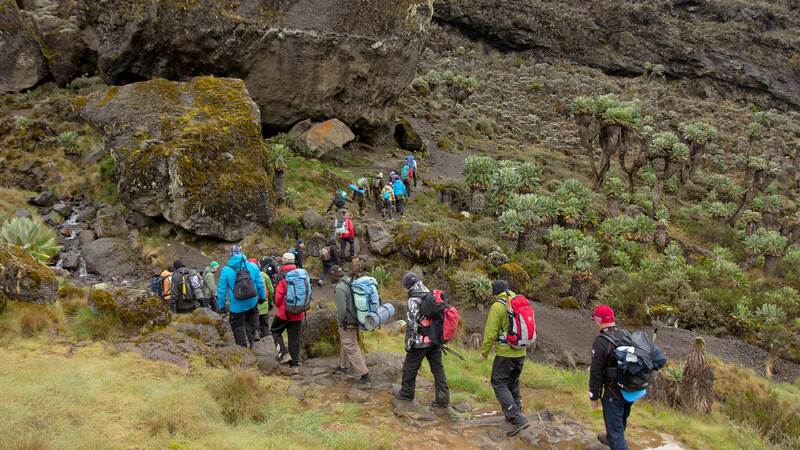 ‘Serengeti’ The name of the National park means an ‘extended place’ in the Maasai language. It is a vast plain with no tree and many animals. There are thousands of, even millions of animals. You always find them in searching of fresh grass. 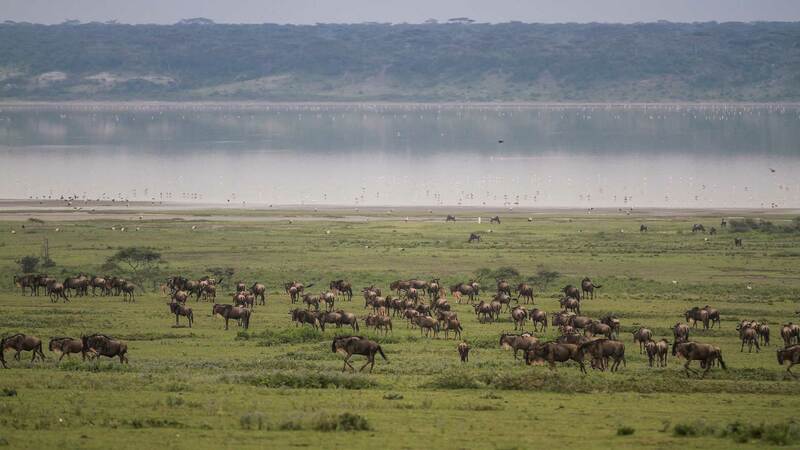 It attracts many of tourists every year because it is the most significant national park in Tanzania. The best time for wildlife seeing is between December and June. from March to May there is the wet season. The coldest period is considered in from June to October. 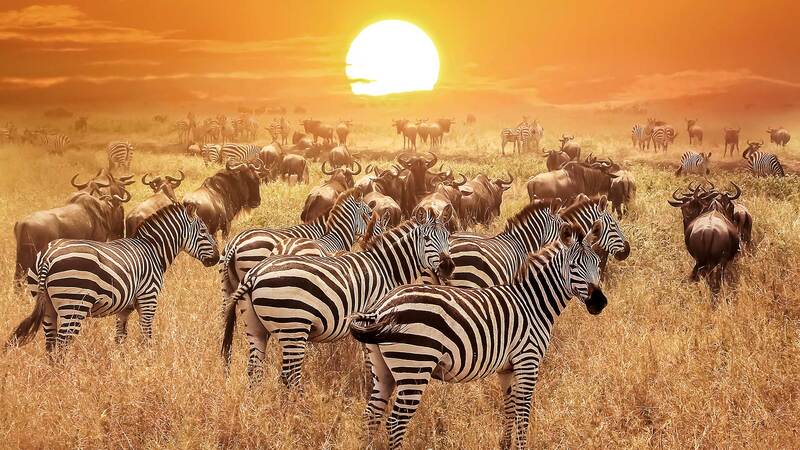 Zebras and wildebeest migrate in early May and June. 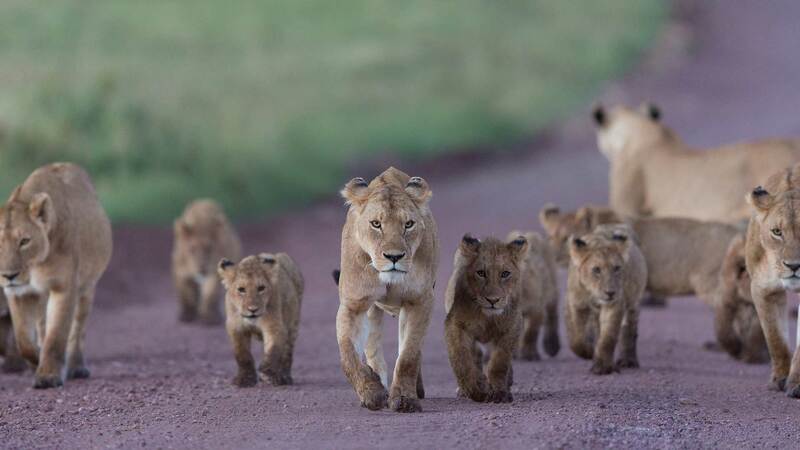 There are significant herds of lions, cheetah, bat, hyena, eared Fox, leopards and hunting dogs. According to records about 500 species of birds are there. 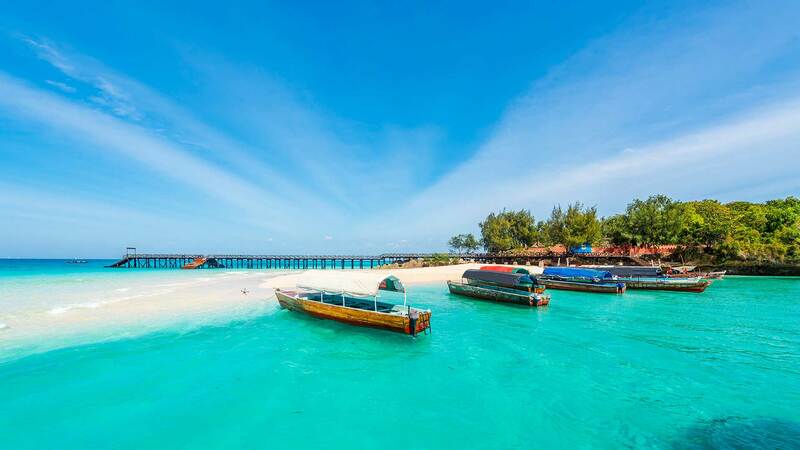 Zanzibar is a beautiful island off Tanzania. Many beaches attract tourists in a significant way. However, This island of Zanzibar is called Unguja. It is an excellent destination for holidays enjoyment. 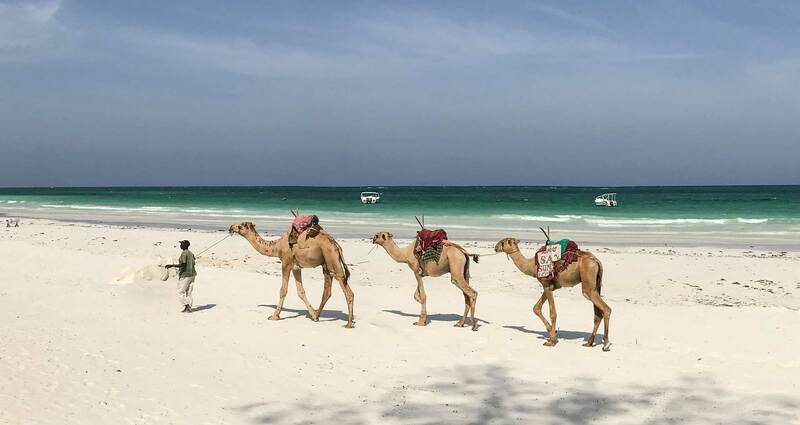 Zanzibar is a very famous place for its mind-blowing beaches. Nungwi is a village that locates at the far northern end of the island of Zanzibar. It is the second or third largest settlement on the island due to its population of about 5,563. However, possibly it is smaller than Makunduchi. 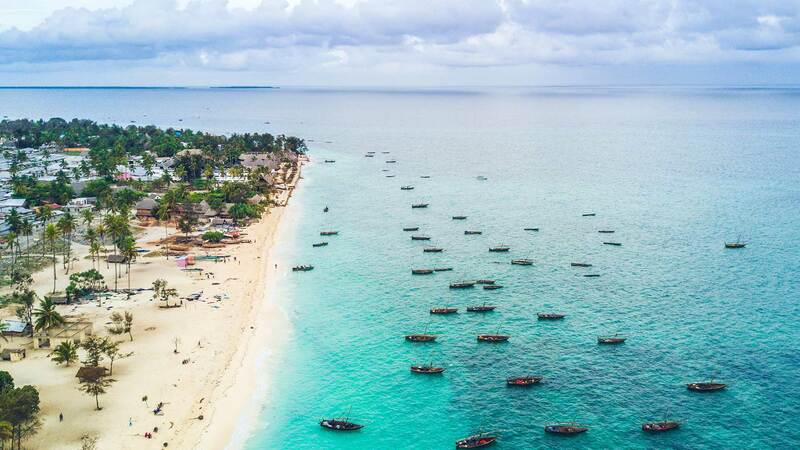 It is about 56 Km north of Zanzibar Town on the Nungwi Peninsula. 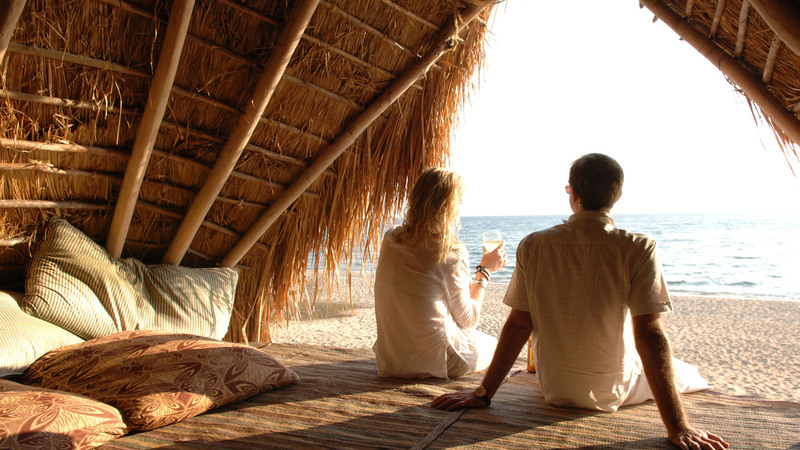 Its famous restaurant includes Langi Langi Beach Bungalows, Flame Tree Cottages, and Mama Mia. 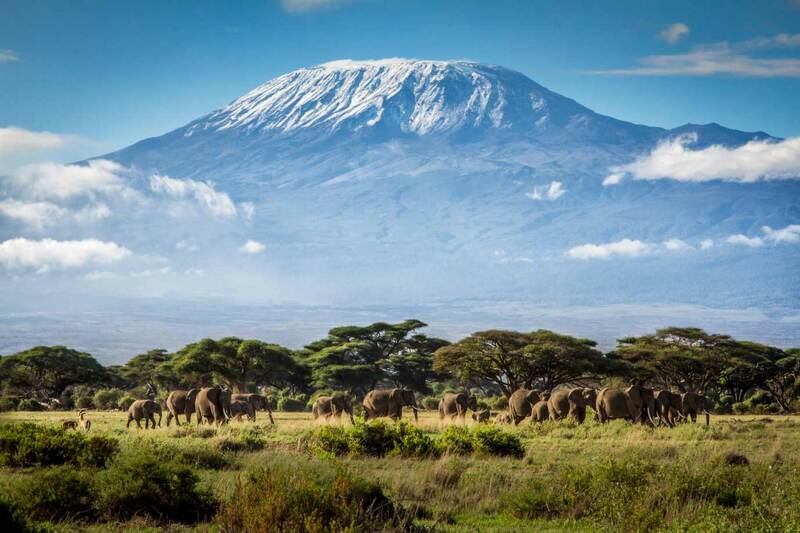 In Tanzania, Kilimanjaro with its three volcanic cones, Mawenzi, Kibo, and Shira is a dormant volcano. Additionally, in Africa, it is the highest mountain and rises approximately 16,100 ft from its base to 19,341 ft above sea level. This hill is the part of the Kilimanjaro National Park. Furthermore, it is also a major climbing destination. 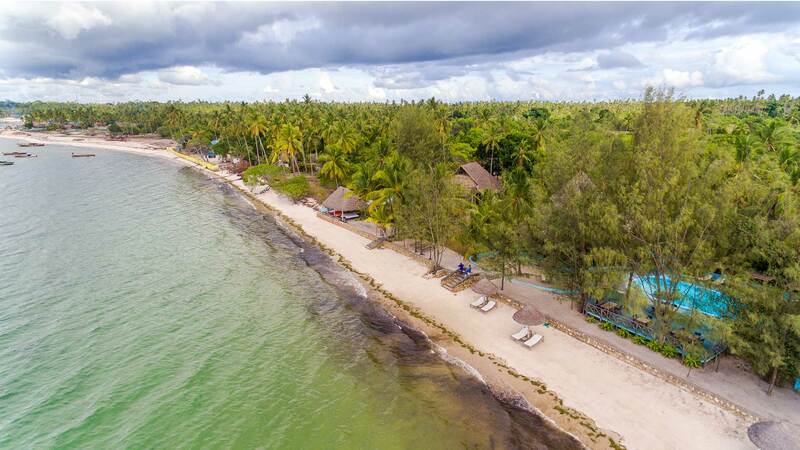 It is a small island that locates about 3 Km off the northeast coast of Unguja, which is the largest island of the Zanzibar Archipelago, Tanzania, opposite Muyuni Beach. This island is in a roughly triangle shape and about 1,640 ft in diameter and approximately 1.5 Km in circumference. Additionally, The oval reef seven surrounds it by four Km in extent. It is a popular scuba diving site, with a wide variety of corals and associated species, as well as occasional sightings of more abundant species such as turtles and dolphins. 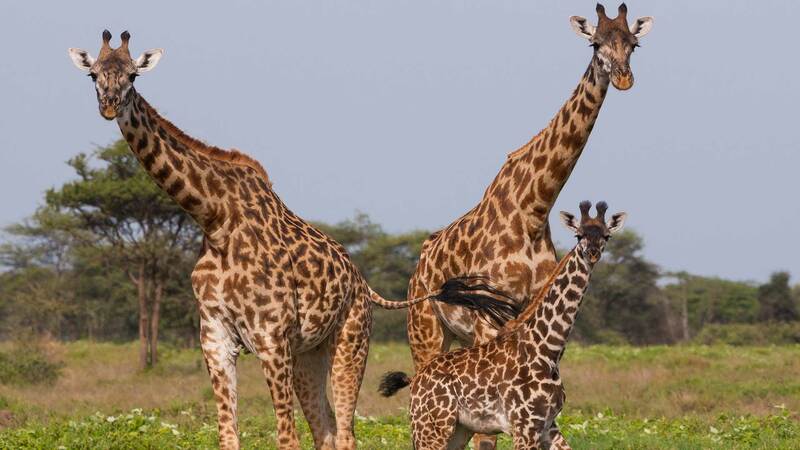 This park is the most significant national park in Tanzania. The park is approximately 81 mi west of Lringa. However, It is also a part of the 45,000 square kilometers Rungwa Kizigo Muhesi ecosystem, which includes the Rungwa Game Reserve. 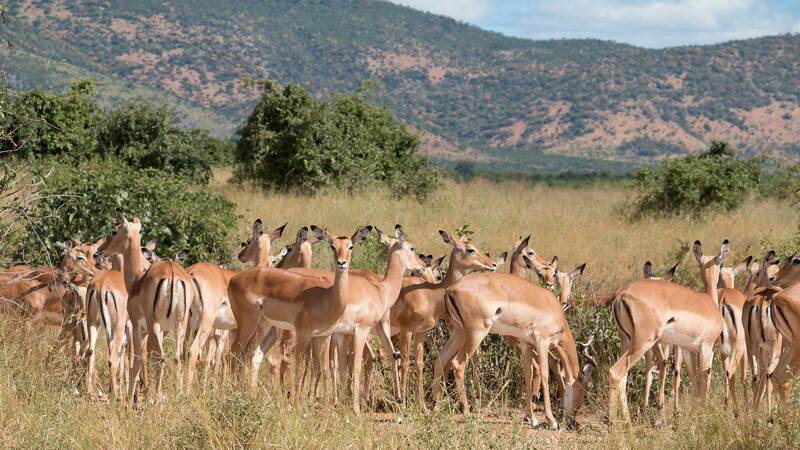 The Kizigo and Muhesi Game Reserves, and the Mbomipa Wildlife Management Area. 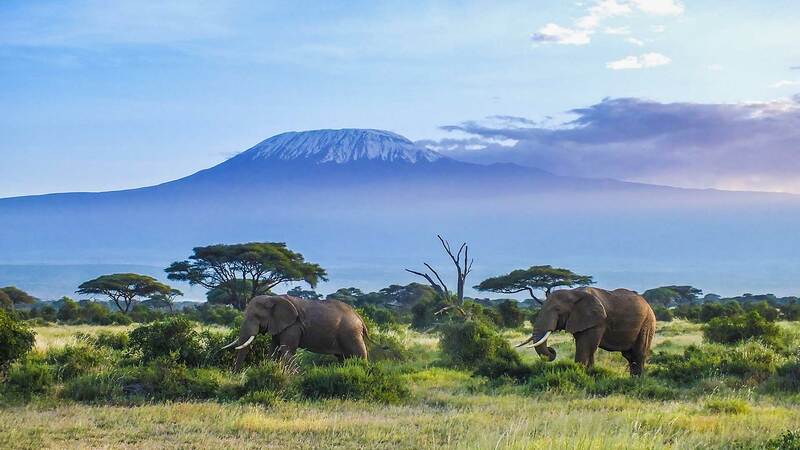 Furthermore, It is famous for its large elephant population which is numbering in 34,000 in the Ruaha Rungwa in the Ruaha Rungwa ecosystem in 2009. 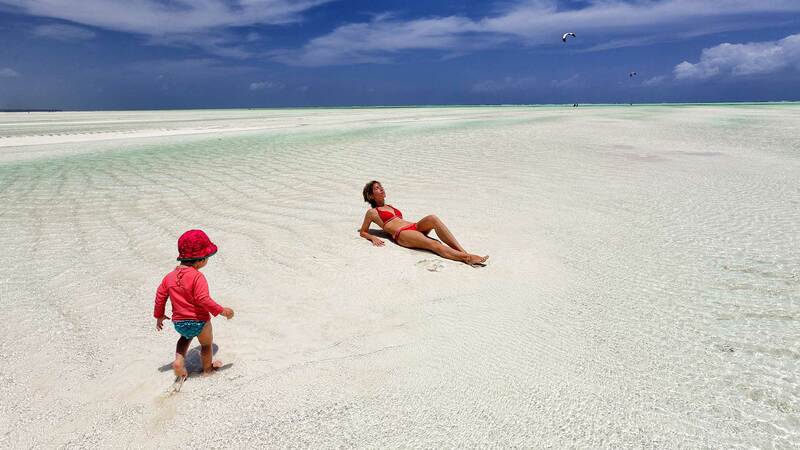 Mafia Island is one of the five sleepy islands which are the part of the Indian Ocean. It is the Island where the visitors can find undisturbed beach holidays. This Land is very sandy land, and friendly farming and fishing villages. 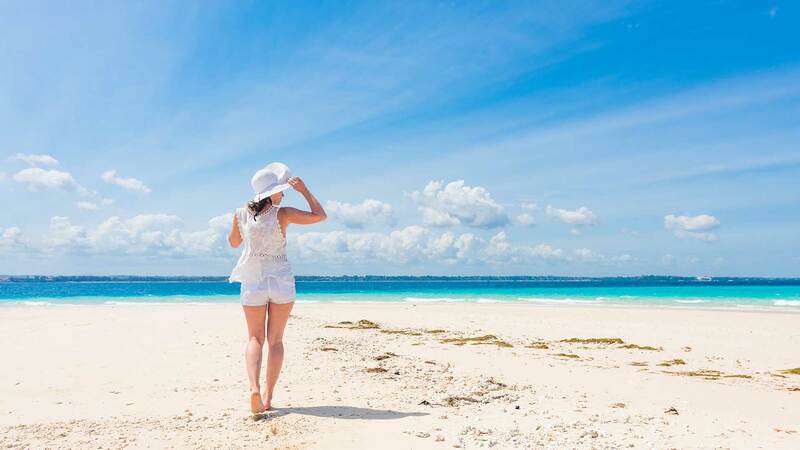 On the beach, the tourists can see the short stretches of golden beach, a turquoise sea, and mangrove forests. This Island of archipelago contains the wildlife, coconut palms, mangos, papaya trees each and forests. At this place, diving is the best thing to do. This Island contains the wild pigs, monkeys, flying foxes and bush babies. These all can be safely accessible from September to February. 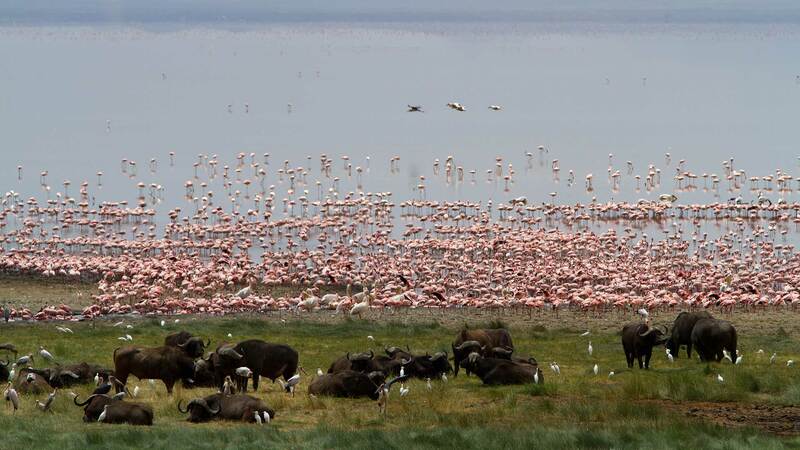 Lake Manyara is the national park which that locates at Arusha and Manyara region, Tanzania. Tanzania federal park authority governed this park. In this park, the tourists can find the forest, arid land, and Soda Lake. However, this park is famous for flamingos, 400 species of birds, leopardslargest animal elephant, and exciting tree-climbing lions. The most excellent time to visit this park is between November and June. Mto Wa Mbu Village is like a local farming market and village, where the Tanzania’s people and farmers from all around the world come over here to show off their wares. The Ngorongoro Crater is like a 2000ft deep bang-bang caldera in Tanzania. 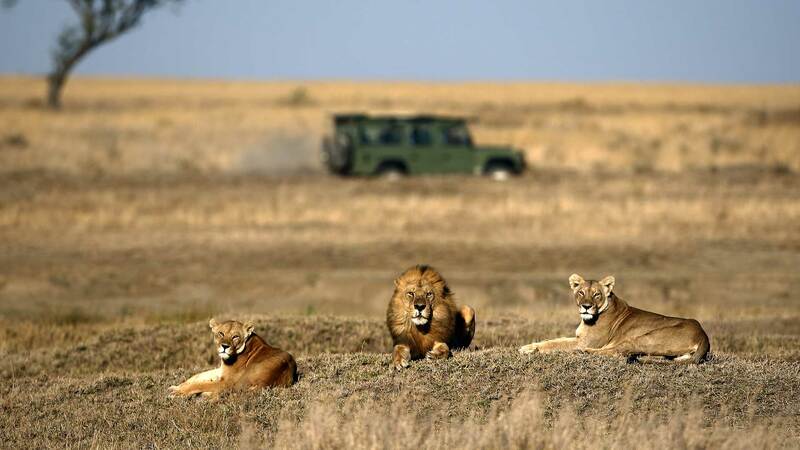 In this Ngorongoro Crater contains the almost every type of 30,000 wild animals in East Africa. 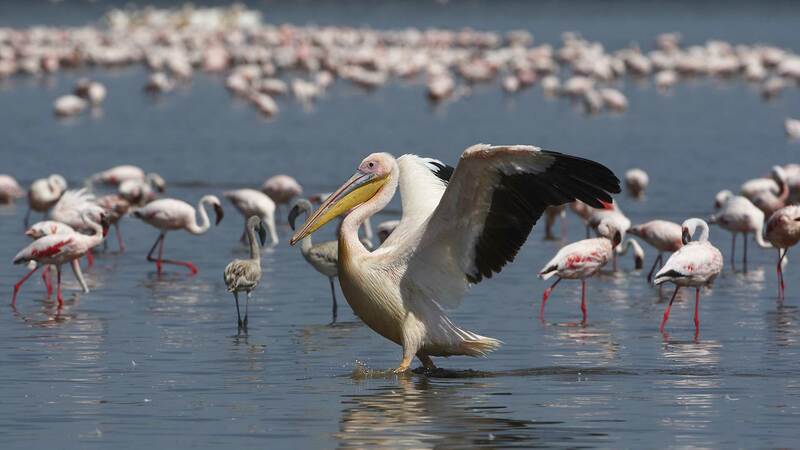 Additionally, Ngorongoro Crater is undoubtedly a showpiece of the conservation area, which declared a UNESCO world heritage site. A rainy season remains in November to April and a dry season May to October. 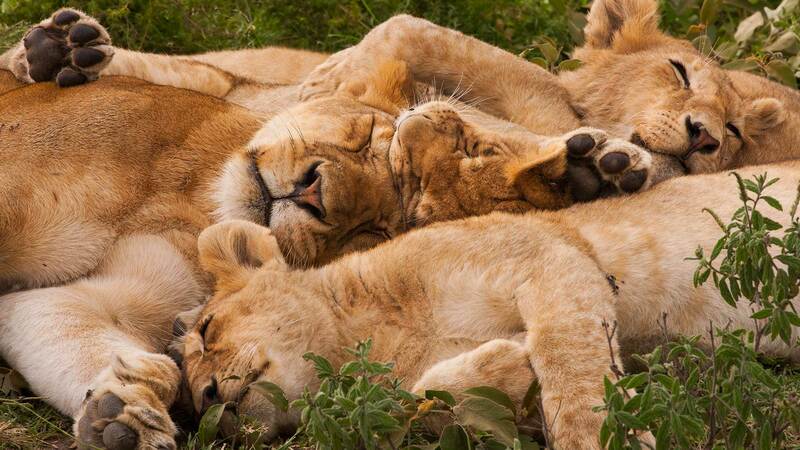 The dry season is best for game viewing. Empakaai Crater and Olduvai Gorge are the other attractions of the Ngorongoro crater. Baton we traditionally inhabited the Mahale Mountains. Some people make a way to build a park on this mountain, which opened in 1985. The Mahale Mountains wildlife research center disqualified these people. 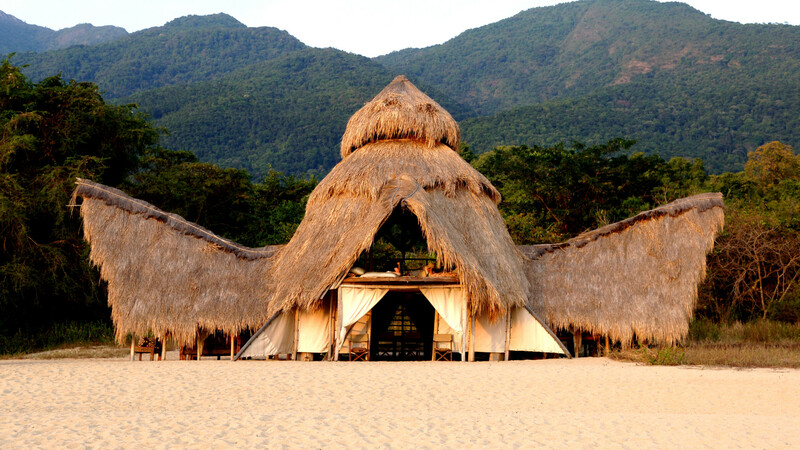 This national park lies on the shores of Lake Tanganyika. At this place, where the visitors can find the chimpanzee population in most considerable size, and lions. The Mahale Mountain park is the most picturesque place where the tourists can enjoy nine species of primates the waterfall, rivers, and sandy beaches. July to October is the best time to visit the Mahale Mountains.